Test Your Knowledge: Do You Know these 15 Aviation Terms? Whether you’re pursuing your pilot’s license or have logged thousands of hours in the air, it always a good idea to study up on your aviation terms. How many of these 15 terms do you know? Bleed air:Hot, compressed air from gas turbine engines, often used to provide pressure for the aircraft cabin and to keep vital parts of the aircraft free of ice. DH:Decision Height. The height at which the pilot must have the runway in sight to continue descent, or initiate a go-around. Below this height, a pilot must land the plane. Go-Around:When the pilot determines prior to or at the decision height to climb away from the runway on approach and start the approach again. Magnetic course:An aircraft’s intended horizontal direction. This is measured in degrees clockwise from magnetic north. POH: Pilot’s Operating Handbook. This most often refers to the aircraft owner’s manual. STOVL:Short Take-Off and Vertical Landing. UTC:Refers to Coordinated Universal Time, which was formerly known as Greenwich Mean Time. VFR:Visual Flight Rules. Rules for the safe operation of an aircraft in specific meteorological conditions. Generally defined as five or more miles of visibility and 1,000 feet vertical and one nautical mile horizontal clearance from clouds. Wake turbulence:Large, heavy aircraft generate wingtip vortices to produce lift. However, such forces are so great that they can provide a danger to smaller aircraft behind them. Willco: short for “Will comply.” May be used in place of “Roger” to indicate that an instruction has been received and understood. 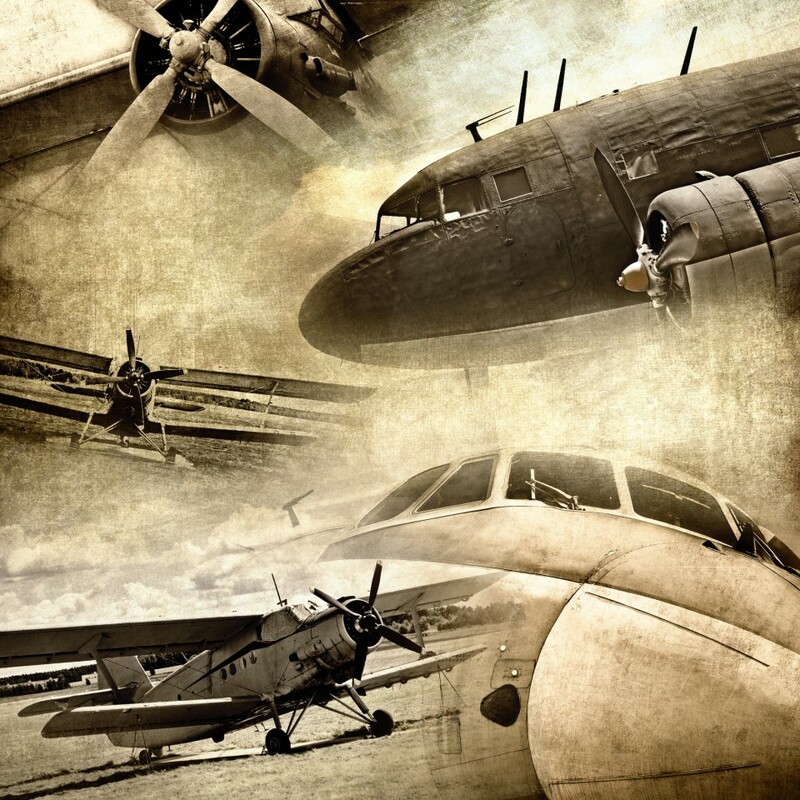 Fun fact: the term “Roger” originates from one of the early versions of the Western Union telephonic alphabet,in which “Roger” was used for the letter R.
Study more aviation terms – from just about anywhere – using the Aviation Dictionary app.